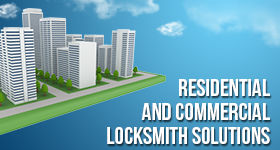 At Oakville Locksmith Service we provide a wide range of locksmith options for our residential and commercial customers. We are committed to ensuring the homes and businesses in Oakville, ON are safe and secure. Our team specializes in various types of access control including keyless entry, digital keypads, fingerprint and magnetic card reader technology. We provide the home or business owner with the ability to determine who has access to their domain and specific areas in it. 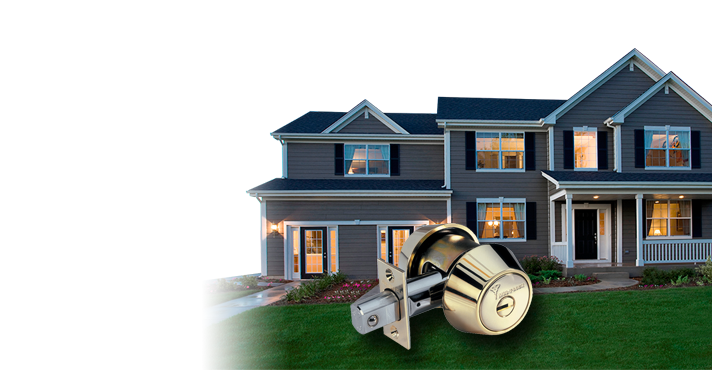 We provide excellent high security lock and key service for our residential customers. 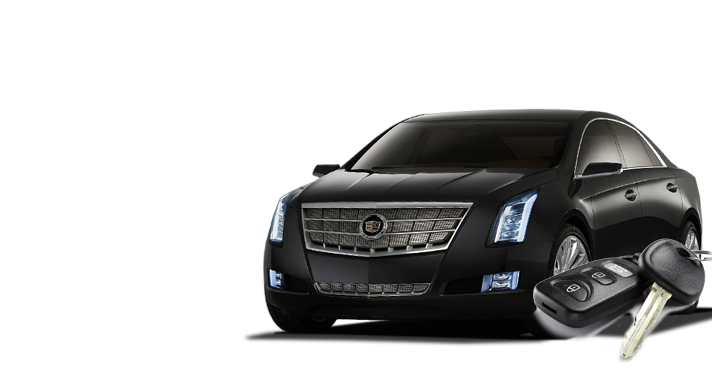 However, keyless entry and digital keypads are two options that eliminate the lost key problem. Fingerprint systems are very effective as well. These options display the ability to maintain the security of the location. 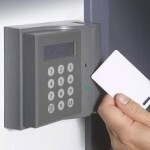 We provide the best Access Control Service in Oakville, ON for the residential community. These systems can be equipped to let the owner track entry into the home. 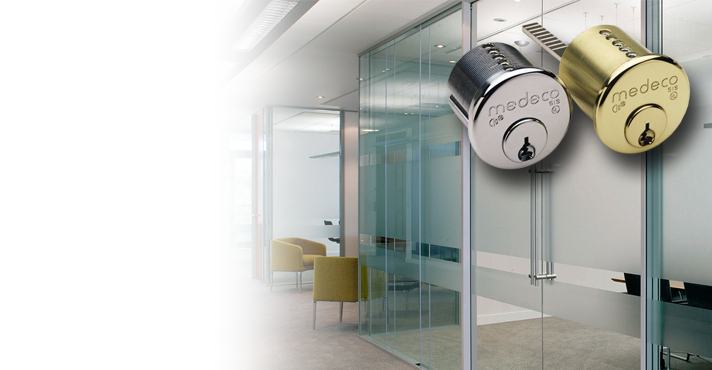 Businesses big and small can greatly benefit from access control service. One of the biggest advantages for businesses of all sizes is that the owner/management can control which employees can enter certain sensitive areas. In addition, it is easy to track who is entering various locations. Fingerprint or magnetic card systems can be programmed to control access. 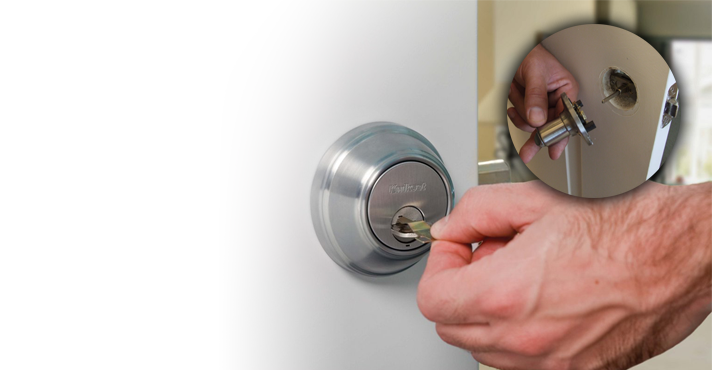 At Locksmith Service Oakville we provide outstanding access control repair service. 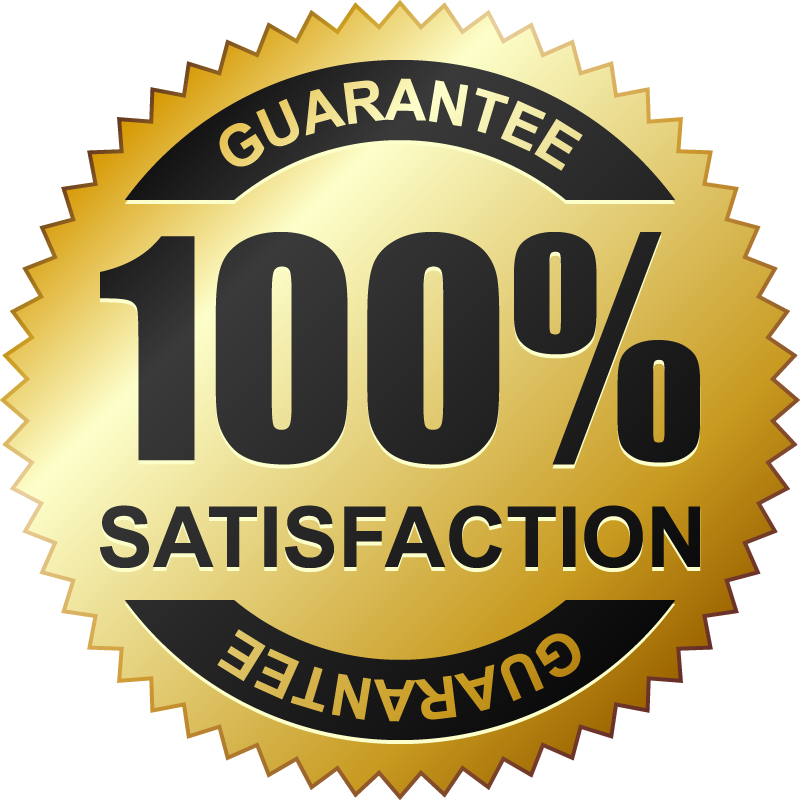 We specialize in the installation and maintenance of these services and we guarantee complete customer satisfaction. 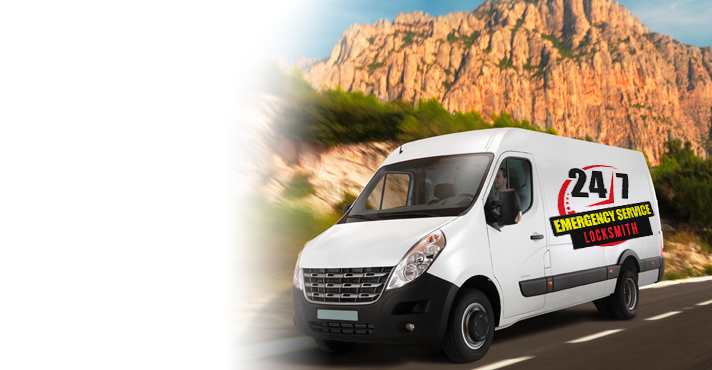 If you are looking for tracked entry service for your home or business we encourage you to call our locksmith company today for reliable service you can trust.